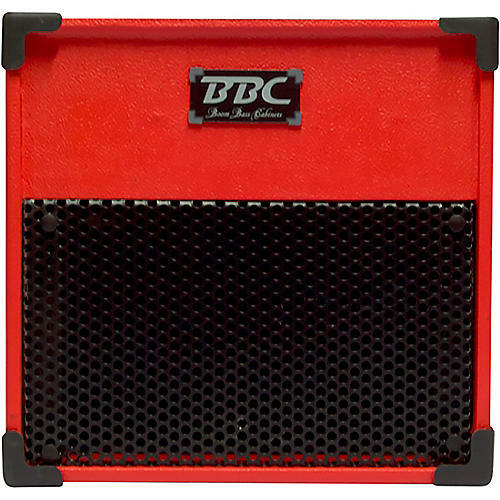 This portable, powerful cab is ready to fire out your bass tone to the masses. The BBC 112 bass cabinet combines a low end and mid-range punch that competes with the larger bass cabs. It’s unique design features hidden 12” Faital woofer and BBC's 300 watt tweeter both firing downward on a diagonal angle that creates more low-end without giving up the loud clean volume. The BBC 112 bass cabinet is built to last and take on the everyday moving and bumping of the working bass player.